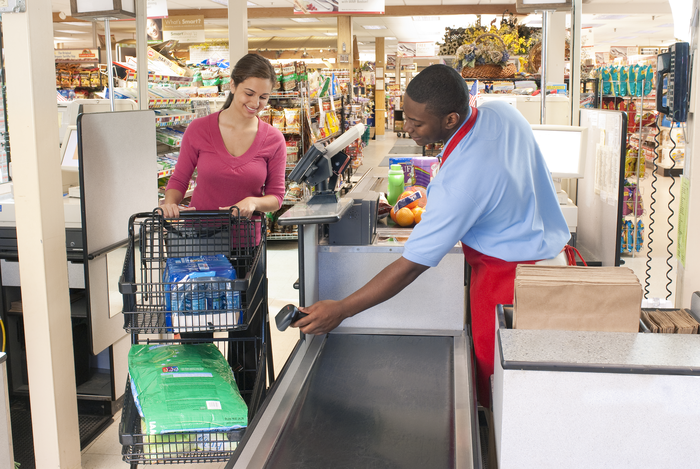 Why do you need barcode scanners? 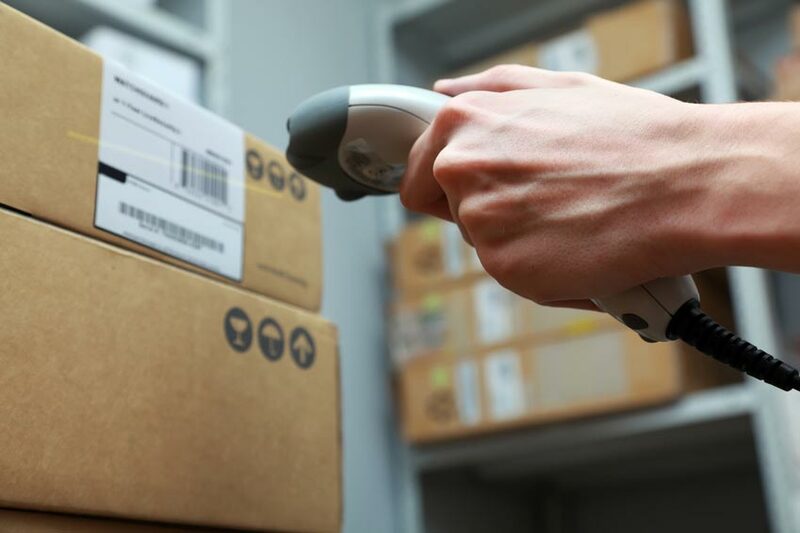 Barcode scanners are the foundation of mobile enterprises and work seamlessly with information systems, so you can cost-effectively build and adapt as your business grows. Long recognized for their durability, scanners are designed to maximize productivity – even in less than optimum conditions. Fortunately, leading manufacturers have developed barcode readers that are built to withstand years of drops, vibration, extreme temperatures and other real-world abuse. This class-leading durability, plus excellent ergonomics and aggressive lading performance make barcode scanners a worthwhile investment. We partner with leading manufacturers like Honeywell and Zebra Technologies to provide you with the best scanners available today. Not sure which one will work best for your application? Contact us. Our product specialists are prepared to answer your questions and will gladly provide you with background knowledge and expertise about a wide variety of barcode products and product options. Call us today!